Naz Reid is a new man. The freshman forward arrived in Baton Rouge this summer 272 pounds and with a reputation for not having an elite motor. Months later, he's leading the team in rebounding, charges taken, and is the best second half player in the SEC. So much for not having a motor. We sat down with Naz for this week's episode (12:00) to talk about growing up in New Jersey, playing in Rucker Park, and how he transformed himself into a second half machine. 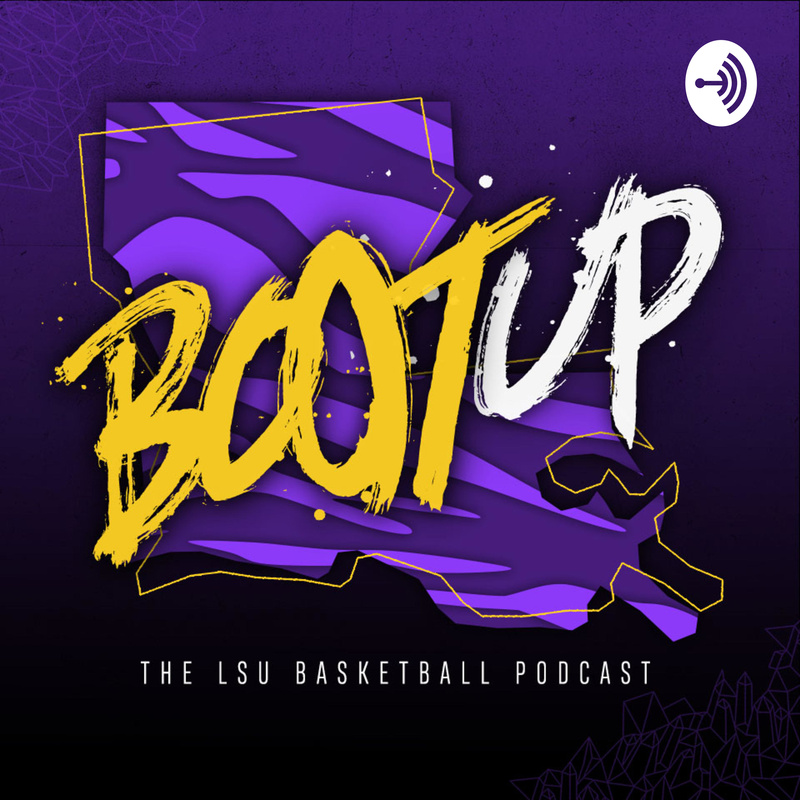 Before that, we preview the road trip to Alabama with Will Wade and talk about how this team has become one of the best road teams in the country.